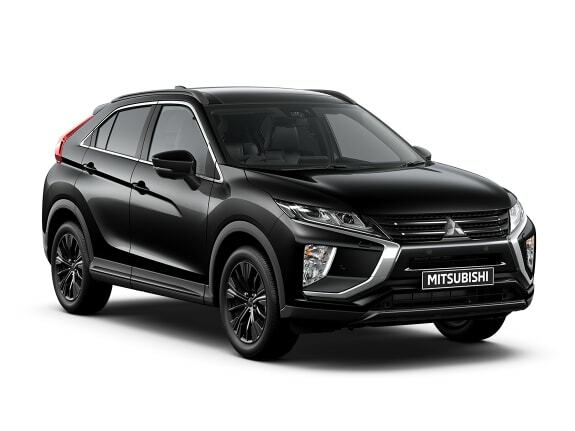 The ASX, Eclipse Cross, Outlander & L200 are now available in a stylish Black edition, with brand new exterior and interior styling. 1. The PCP finance plan shown above is only available to UK resident customers aged 18 and over, subject to status only through Shogun Finance Ltd, 116 Cockfosters Rd, Barnet, EN4 0DY. Shogun Finance Ltd is part of Lloyds Banking Group. 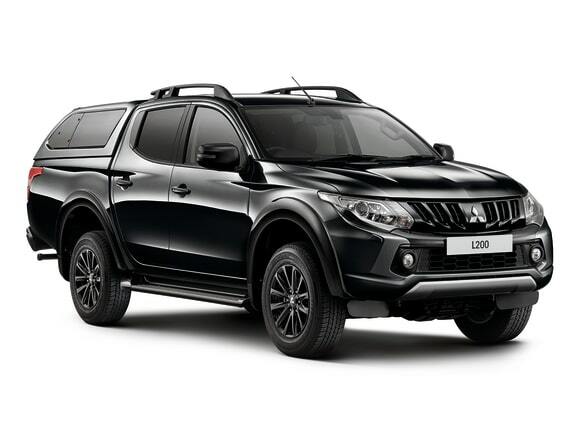 The Guaranteed Future Value (GFV) is subject to the vehicle being returned on time, in good condition (fair wear and tear accepted), within the permitted maximum mileage and all the required payments having been made. Full written quotations are available upon request. Offer is only applicable in the UK (excludes Channel Isles & I.O.M) and may be withdrawn at any time. 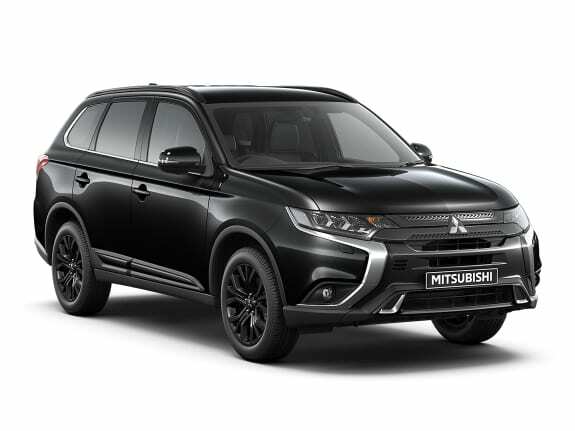 Offer not available in conjunction with any other offer and is available between 28th March and 26th June 2019. 2. Option available at extra cost. 3. Apple CarPlay and iPod are trademarks of Apple Inc, registered in the U.S and other countries. 4. 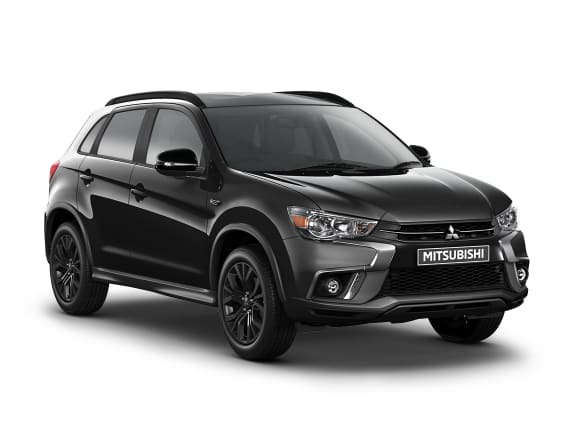 Android Auto is a trademark of Google Inc. We may receive commission or other benefits for introducing you to Shogun Finance Ltd. XYZ trades as DEALER MITSUBISHI. The L200 Barbarian Black air conditioning system contains fluorinated greenhouse gases. Chemical name: HFC-134a. Pre-chased weight: 0.52kg. Global-warming potential ratio: 1430. Converted CO2 weight: 0.74t. Fuel consumption and CO2 figures shown are for comparative purposes; only compare fuel consumption and CO2 figures with other cars tested to the same technical procedures. These figures may not reflect real life driving results, which will depend upon a number of factors including the accessories fitted (post-registration), variations in weather, driving styles and vehicle load. *There is a new test used for fuel consumption and CO2 figures. The CO2 figures shown however, are based on the outgoing test cycle and will be used to calculate vehicle tax on first registration.